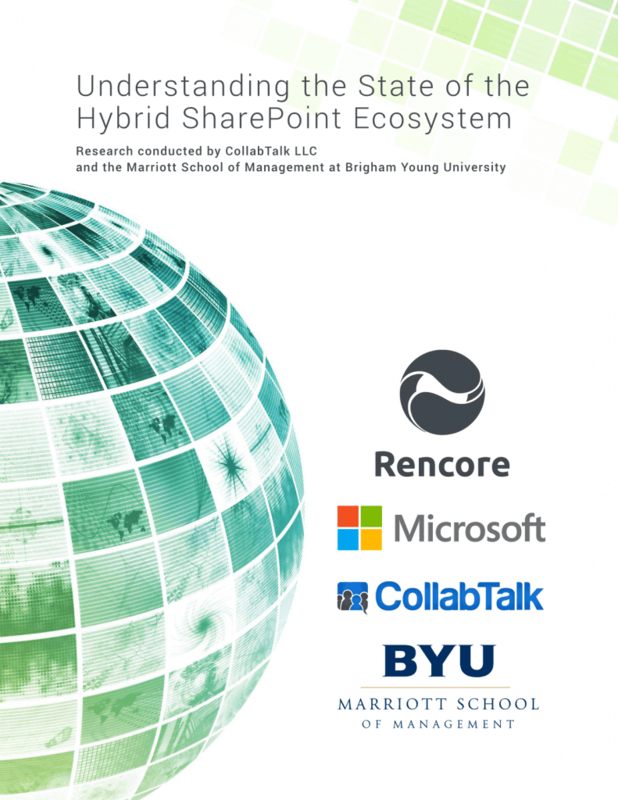 This report was authored by the BYU Marriott School of Management research team in association with CollabTalk LLC and sponsored by Rencore along with Microsoft, Avepoint and several other major vendors in the SharePoint industry. To get your free copy of the 2017 report, please fill in the order form below. What is the size of hybrid SharePoint usage in terms of licenses (seats), users, and revenues? What is the composition of hybrid SharePoint usage in terms of company size, locations, versions, and features used? 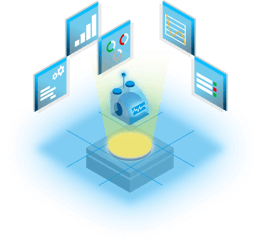 What are the benefits of hybrid SharePoint strategies? How are people using hybrid SharePoint environments? What different strategies will companies use around hybrid moving forward? What are the growth trends of Microsoft SharePoint in terms of environment type?